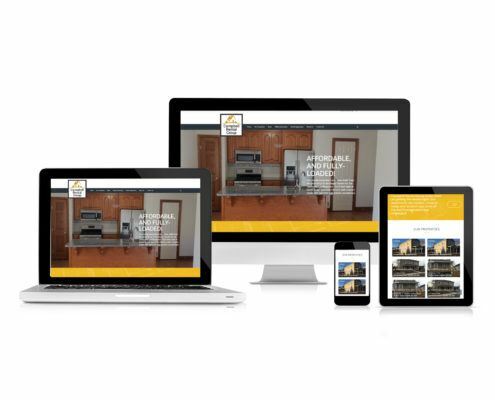 See how Reich Web Consulting created a Rental Property website for Campbell Rental Group that speaks the same language as Real Estate services like Zillow! 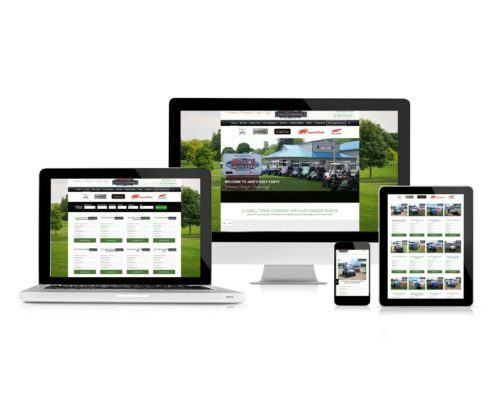 Learn how Reich Web Consulting turned Jake's Golf Cart's existing website into a super-customized golf-cart selling powerhouse! Reich Web Consulting has been building websites professionally since building websites professionally was something you could do. We can help your small business get online with a website that performs at a price you’ll love. Every website we design is mobile-ready. 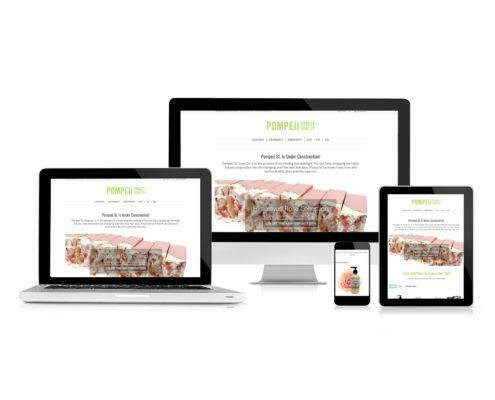 We build responsive websites, which means they’re ready for the devices of today and tomorrow. 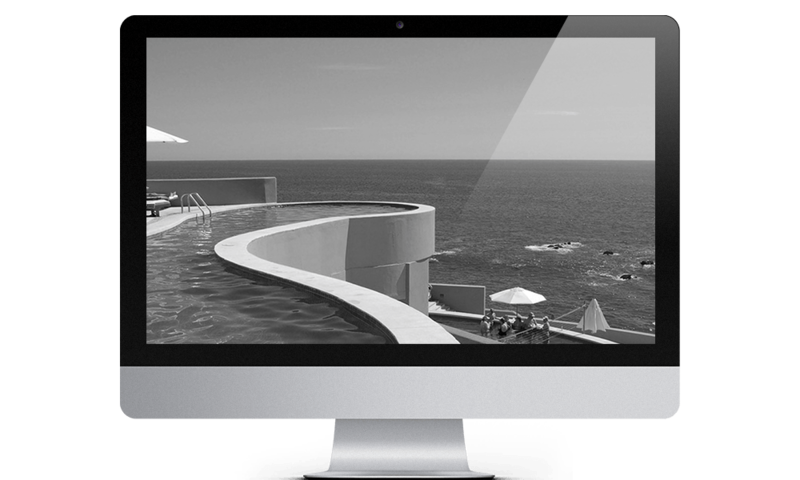 Every website we design is built with consideration for your customers and search engines. Don’t you just love it when a consultant is obnoxiously self-promoting? Yeah, me neither. We prefer to let our work speak for itself. 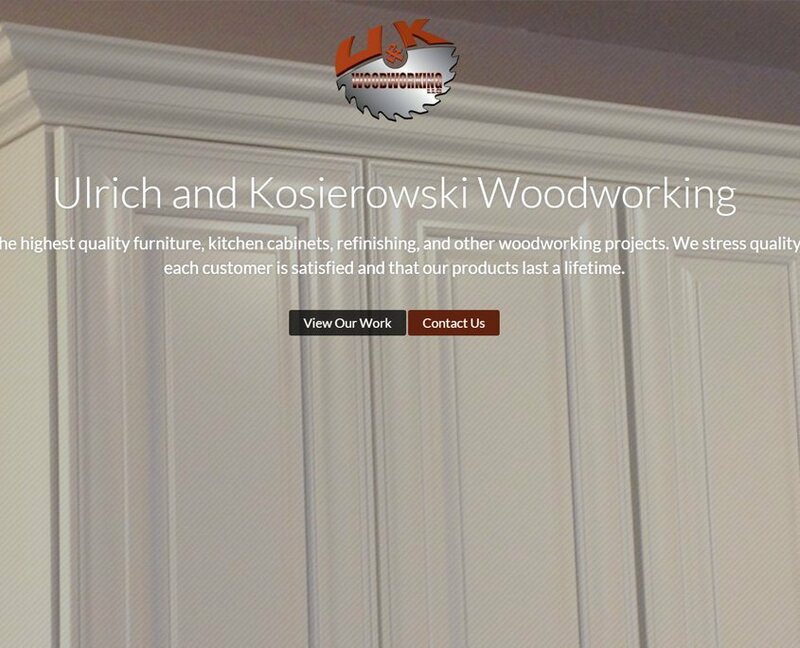 Checkout a few our our recent projects! 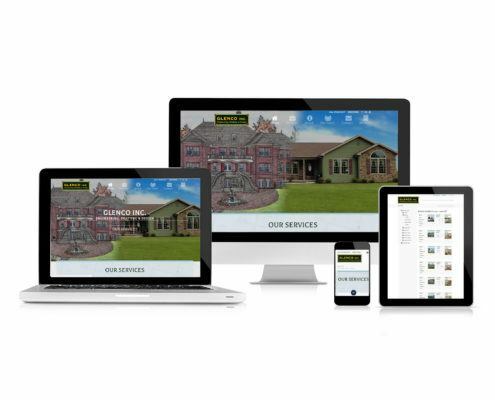 Learn how we built Campbell Rental Group a highly-optimized & fully-customized WordPress property management site for their rental business in Danville, PA. 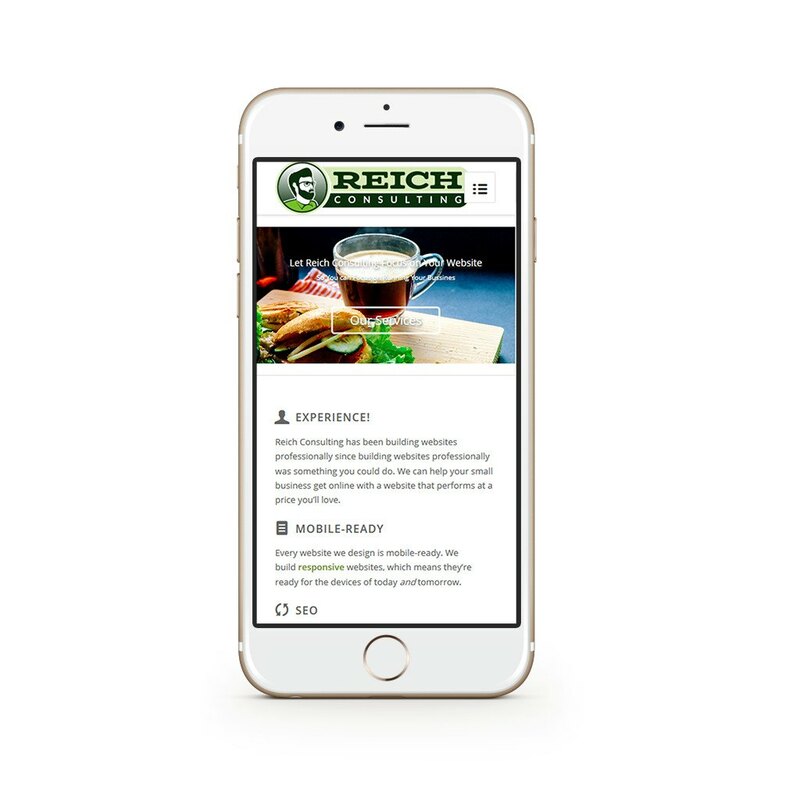 Lean how Reich Web Consulting helped Jake's Golf Carts level-up their WordPress site with custom features that give this local company national validation. Reich Web Consulting doesn’t just make websites. You’ve probably got a nephew that can do that. We make web marketing solutions. 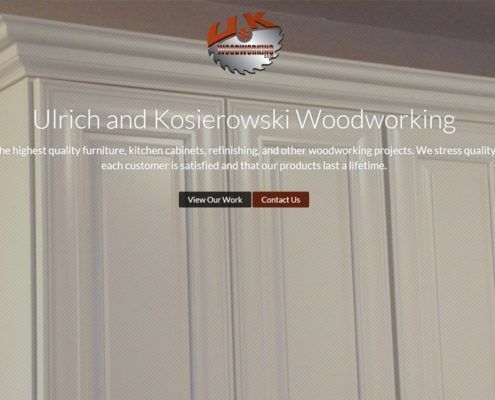 Website design from single page and simple to the complex. Mobile friendly by default. A good web designer shouldn’t need to be asked to support mobile! Search engine optimization. Make sure your customers can find you! Local optimization. 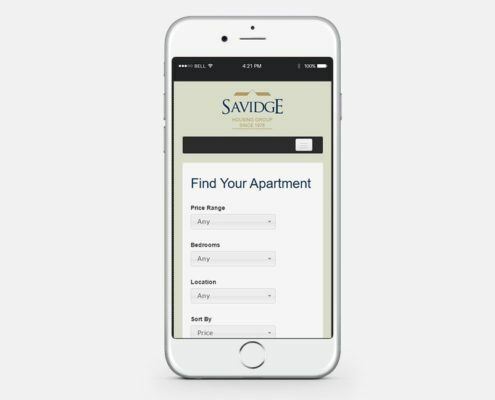 Make sure you show up local and mobile results. Custom programming. Need to integrate with a service? A custom database solution? We can do that. Search engine marketing. Let us help manage your your paid search campaigns. Social media integration and consulting. My name is Brian Reich. I’ve been making websites since before Google was even a word. I worked for SUN Area Technical Institute for 10 years as an IT Specialist. During my tenure I came to understand the value of curiosity, self-reliance, and digging in. I became fascinated by everything. My brain is constantly hungry for new information and my hands are constantly busy practicing new skills. I left SUN to pursue a career as a web developer at an ad agency. I’m going to level with you: not a good fit. But that job taught me the skills I needed to leverage my web design chops in my own venture. So welcome to Reich Web Consulting. We’re kicking butts and taking names for small businesses all over Central Pennsylvania. On the Internet, anyway. Bachelors degree in Computer Science from Bloomsburg University. Microsoft MCITP Certification. Constantly upgrading skills with training from Lynda.com and Yoast Academy. I’m fascinated by everything. You’ll find value in what I do because I find value in what you do. I work hard to understand your business and the value you provide your customers so I can effectively reflect that value in your website. I’m a renaissance man. My knowledge spans more than just code or design. And if there is a skill that’s critical to your project that not in my repertoire, I’ll learn it. Human’s aren’t insects: we don’t have the luxury of specialization. It’s official: there are now more searches in the US on mobile than there are on the desktop. 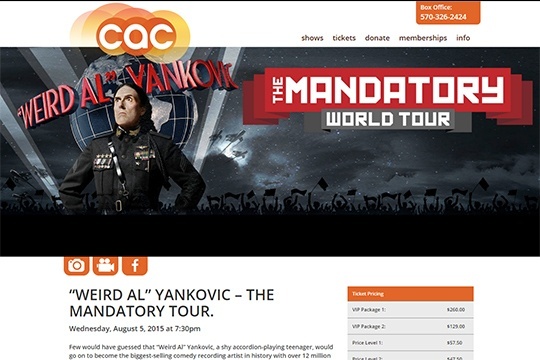 So if your web designer doesn’t consider mobile first, well… they did it wrong. Websites from Reich Web Consulting are responsive out of the box. That means that your website retains it’s design on every device, but the layout adapts to the device’s screen size. No zoomed-out desktop views on a mobile phone. No switching to a generic design for phones and tablets. Your design. Adapted to all the things. After years of using website templates I finally reached out to a professional and I am so glad I found Reich Consulting. In the 9 years of having an e-commerce business I have never felt this confident about my website, ever. Brian had the solutions to the issues I had with my old site and most importantly, my customers notice the difference and love it, too. I would recommend Reich Consulting to any business, small or large, and look forward to working with Brian again in the future on my other business website. I had a few ideas about how my website should look. Brian listened to my ideas and provided me with different styles and looks which help to create product I am very proud of. Brian immersed himself in our field of business to understand how to best meet our needs. We witnessed demonstrable SEO results almost immediately where we quickly climbed Google Search results, a functioning website, faster loading time for our website, and increased traffic and purchase inquires. And now we are days away from launching our own online storefront! 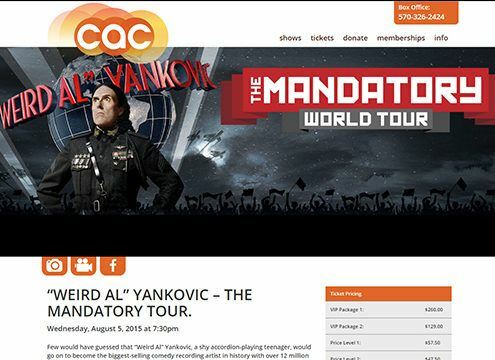 Seems we should have made the new webmaster change earlier. Tell Brian that after 3 false starts I suspect we finally have a keeper. Eighteen months of our being dead in the water was painful but suddenly we are being treated like the leader of the pack. It really validates our products and the way we do business. Reich Web Consulting is the best choice for all of your computer repair and web design needs. I highly recommend Mr. Reich to anyone needing any type of computer support. Give him a call, you will not be disappointed. I called Reich Web Consulting as an alternative to Best Buy repair services, AND because it is a local business. I am SO glad I make the choice to work with Reich Web Consulting! 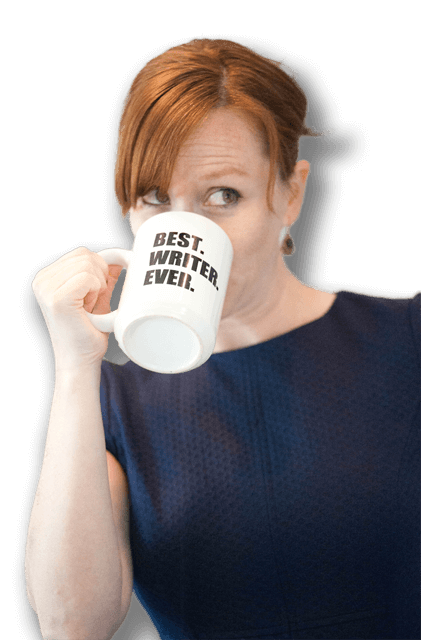 Prompt – Personal – Professional. Reich Web Consulting is professional and really know their stuff. They are extremely accommodating and won’t give up until they’ve solved all of your computer/technical issues.